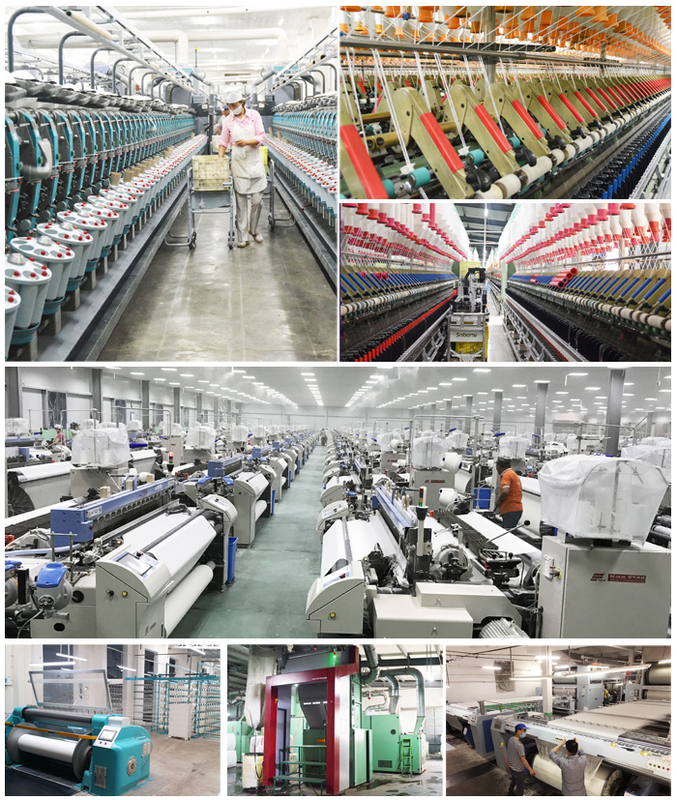 T/C 65/35 Air-jet Loom 32x32 130x70 2/1 is mainly used for men good shirts, bedding, can be made white and dyed for any great colors and all kinds of print items even ricamo if you like. Also, can be used for good pockets and lining of suits. 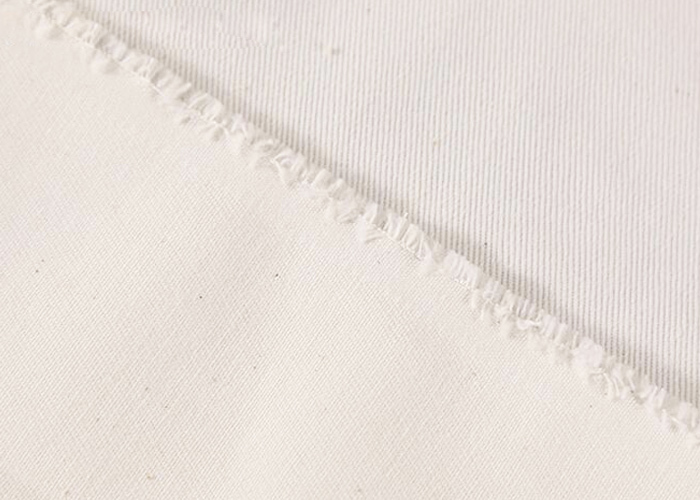 The quality of this fabric is very good expecially about composition, consistence, width and weight, all follow the export of grade one standard. Looking for ideal T/C 65/35 130x70 Grey Fabric Manufacturer & supplier ? We have a wide selection at great prices to help you get creative. 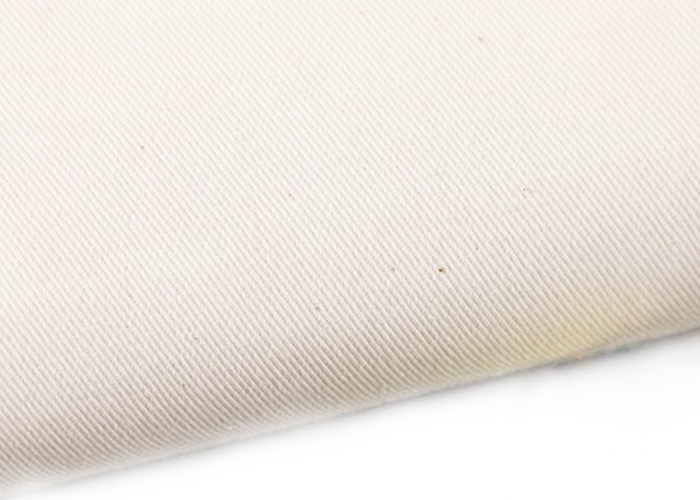 All the T/C 65/35 130x70 Twill Fabric are quality guaranteed. 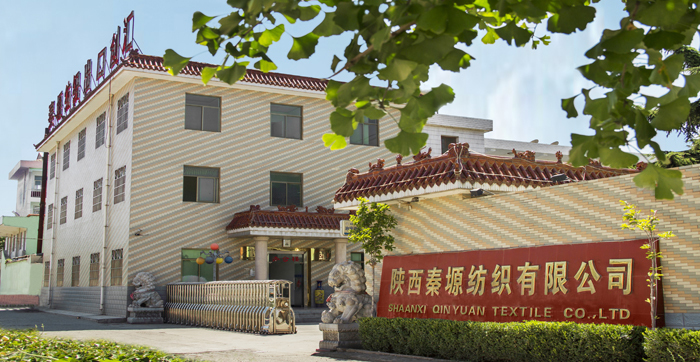 We are China Origin Factory of Polyester Cotton Twill Workwear Fabric. If you have any question, please feel free to contact us.